The DCS-2102 is a versatile and unique surveillance solution for your home or small office. 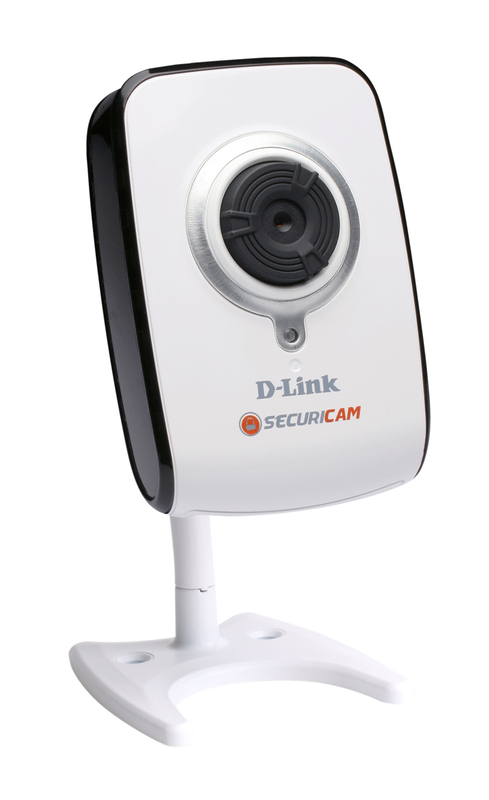 The DCS-2102 is a versatile and unique surveillance solution for your home or small office. 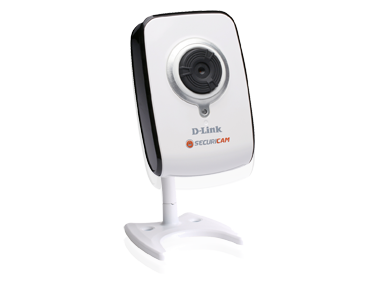 Unlike a standard webcam, the DCS-2102 is a completesystem with a built-in CPU and web server that transmits high quality video images for security and surveillance. The DCS-2102 can be accessed remotely and controlled from any PC or notebook over the local network or through the Internet via a web browser. The DCS-2102 also comes with remote monitoring and motion detection features for a complete and cost-effective home security solution. Using the Snapshot and recording features, you can save snapshots and record video and audio directly from the web browser to a local hard drive without installing any software, making it convenient to instantly capture any moment from a remote location. The DCS-2102 allows you to record directly to a local network area storage device without the use of a dedicated PC for storing recorded video.